The search tool, which has since been taken offline, exploits a recently discovered vulnerability in Skype. 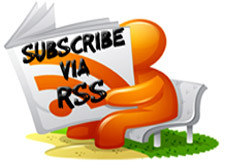 The original vulnerability was detailed by an unidentified user on the note-sharing site Pastebin. Instructions on the site explained how a user could download a patched version of Skype that would "help you to get info about Skype user: City, Country, Internet provider and internal user IP-address." 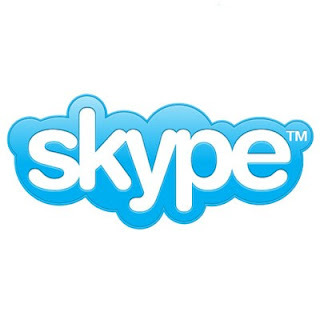 While the original vulnerability was quickly fixed by de-authorizing any Skype user who used the modified patch, the search portal allowed for users to find out private IP information without the need for the modified patch.